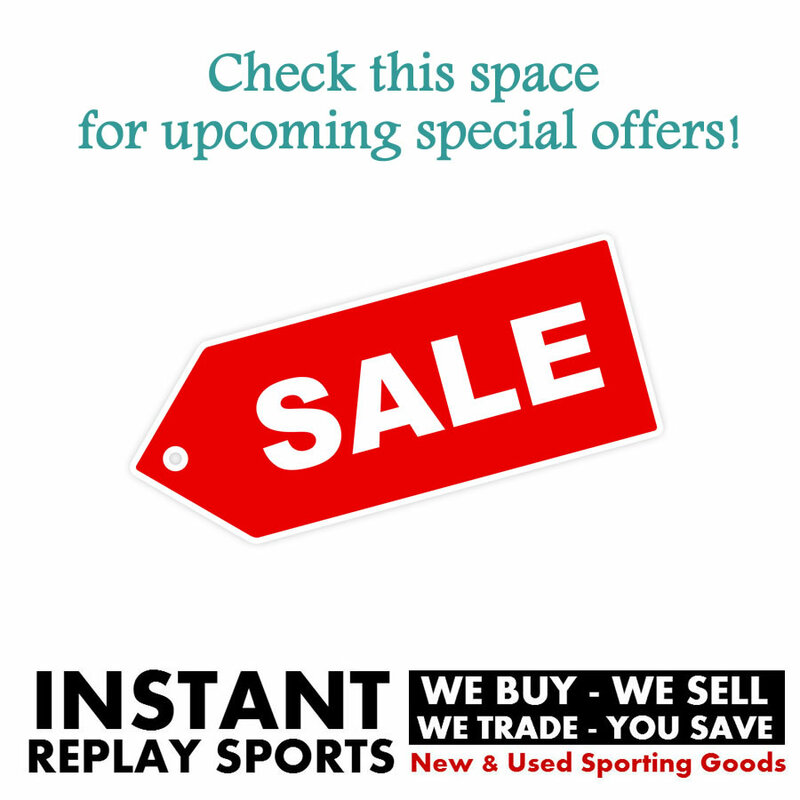 Instant Replay Sports – – We Buy, We Sell, We Trade. You Save. Check out our eBay store for even more great deals! 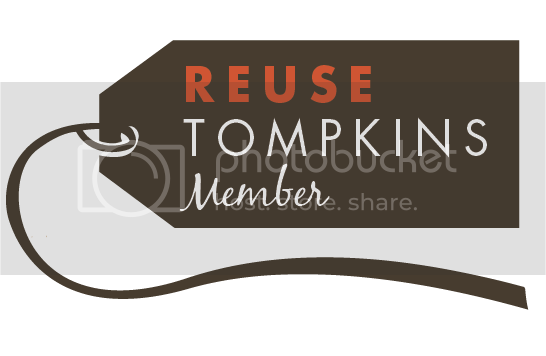 We ship world wide, and even offer quantity discounts on many items.